Barcelona’s hip hop community is small but passionate, and this is most evident at Juice, a bi-weekly party that can usually be found at the Habana Club in Barceloneta. 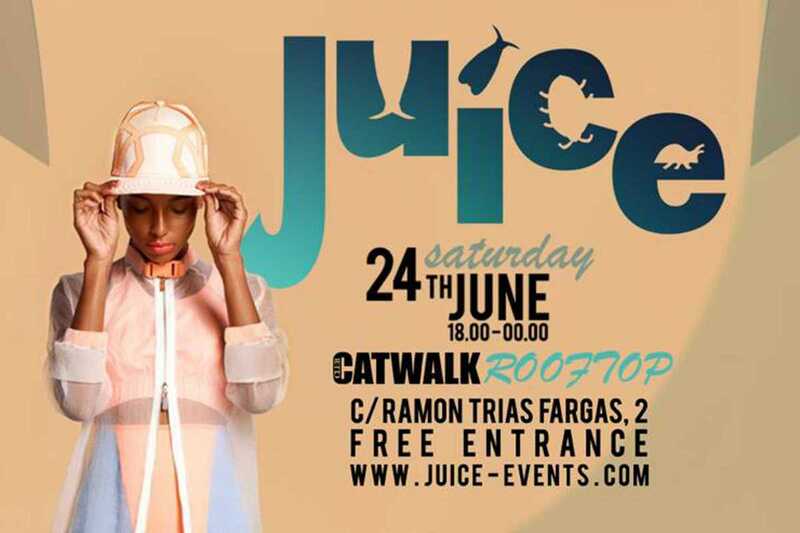 Anyone who’s been to one of these events knows that the Juice crew work hard to provide a strong blend of hip hop and urban beats, dancing from the city’s best b-boys and girls, and friendly vibes. This month sees them return for the second time for a special daytime terrace party at Catwalk, adding a beach view to the good times. As people will need stamina to take them through to the after party at Habana, there’ll be Japanese food served up by the Sushi Time crew. Music to lift the soul and feet will come from resident and guest DJs, and the Juice dancers will be keeping the energy going as only they can. Free entry is available by signing up on the event’s Facebook wall, and the link can be found on their website.